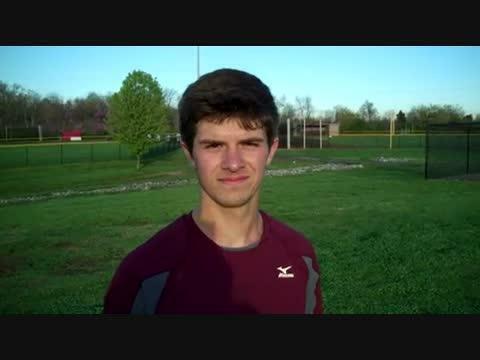 KYtrackXC.com is still accepting entries for the KYtrackXC.com 5K Showdown on March 22nd at Christian Academy in Louisville. 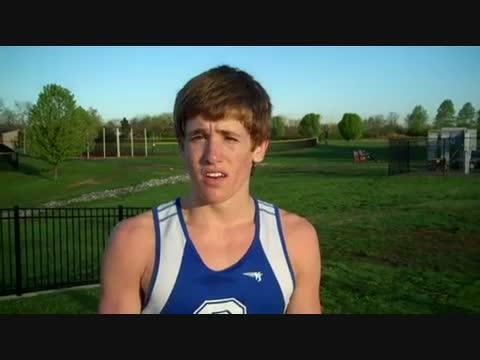 Interview with Kent Garrett of Guerin Catholic (Indiana) about the KYtrackXC.com 5K Showdown. 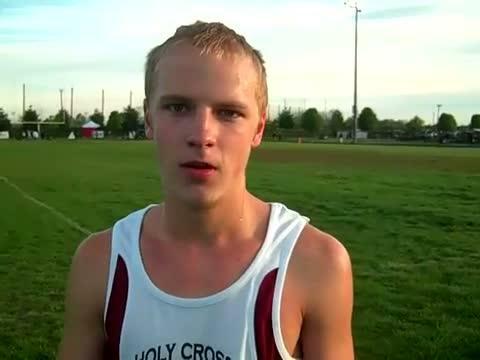 Interview with Holy Cross's Jacob Thomson after running 14:49.75 to win the KYtrackXC.com 5K Showdown. 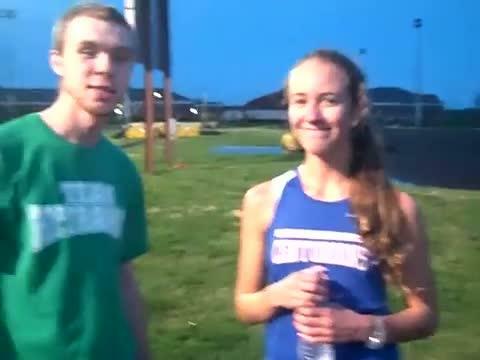 Interview with Oldham County senior Luke Weishaar after running a 15:09 in the KYtrackXC.com 5K Showdown. 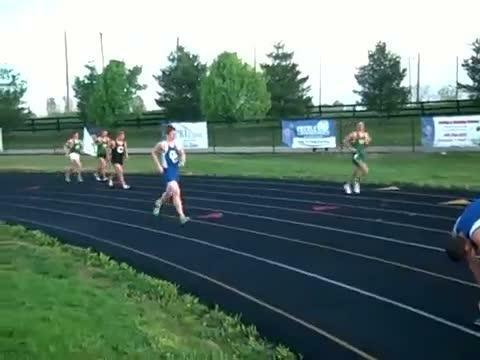 Footage from the KYtrackXC.com 5K Showdown Girls Race won by Hannah Herd of Christian Academy. 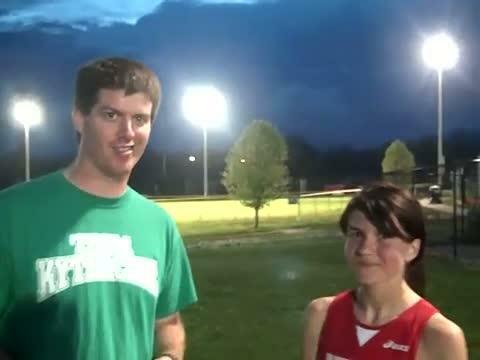 First time interview for the 3rd Place finisher about her first attempt at the 5K. 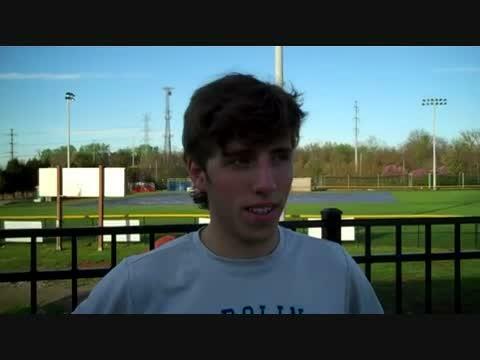 Butler sophomore Patrick Gregory interviewed after running a 14:57.